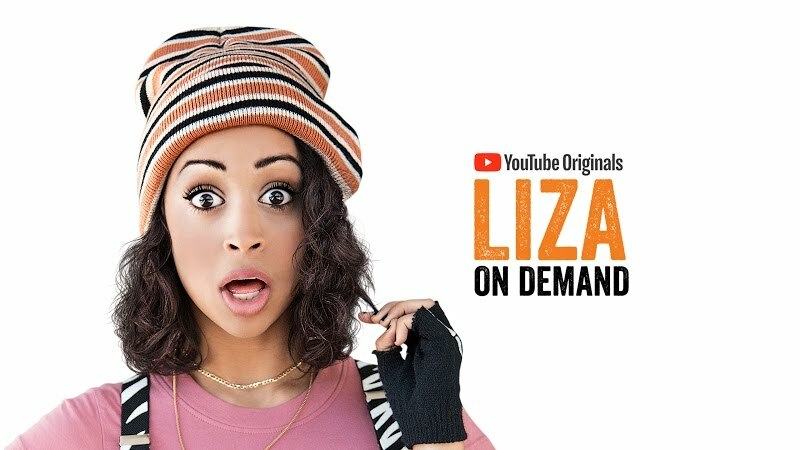 Liza On Demand (Season 2), a Series to be directed by Todd Bierman, starts filming in April in Los Angeles, CA. 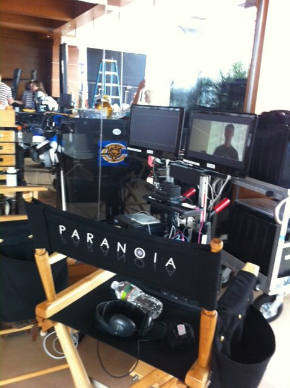 The project is being developed by Above Average Productions and Youtube Originals. Producers Harry Elfont, Courtney Carter, Caroline Chewning, Deborah Kaplan and Liza Koshy are helming the production. Liza feels like a failure because she hasn’t found her “thing” yet, and is spending all her time doing her side hustle (Lyft, Uber, Taskbasket) and not enough time doing her main hustle–whatever that is.